Download the all-new PicMix app for Android. 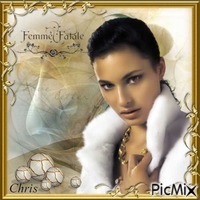 Create customized collage and animated photo editing. Remix your photos by adding glitter text, bling and funny accessories. Join the coolest photo editing community (more than 100 000 members!) 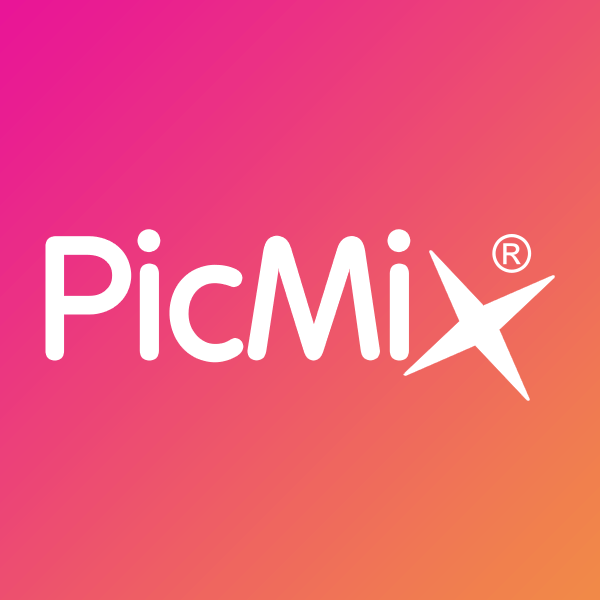 and bring your creative touch in the universe of Picmix!